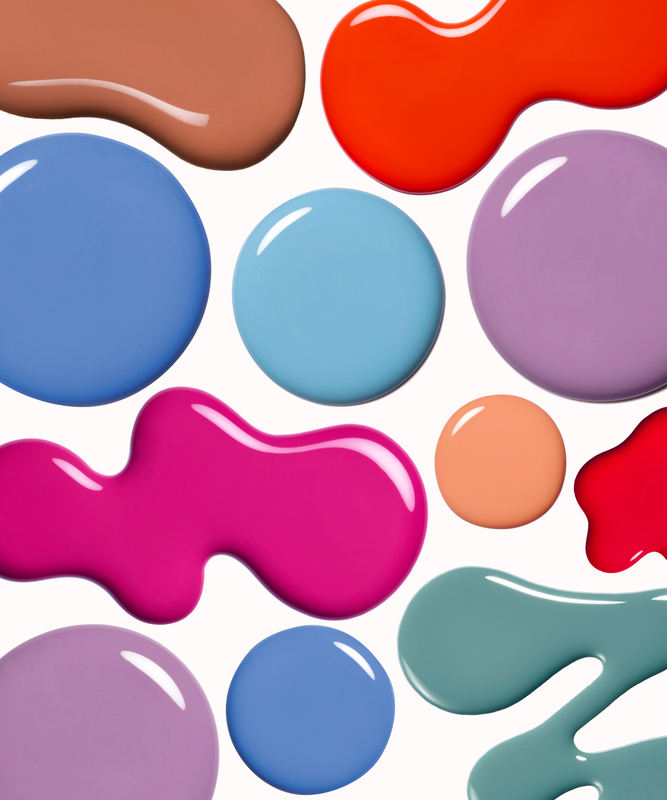 In honor of Earth Day, we've founded up our favorite non-toxic nail polishes. 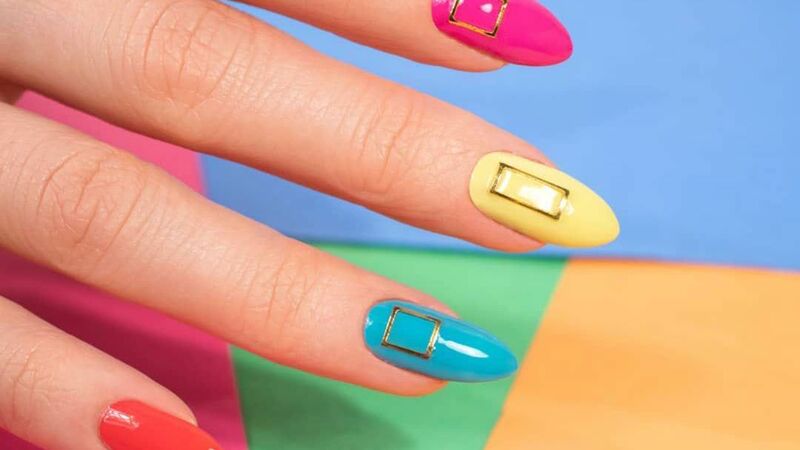 Happy manis! 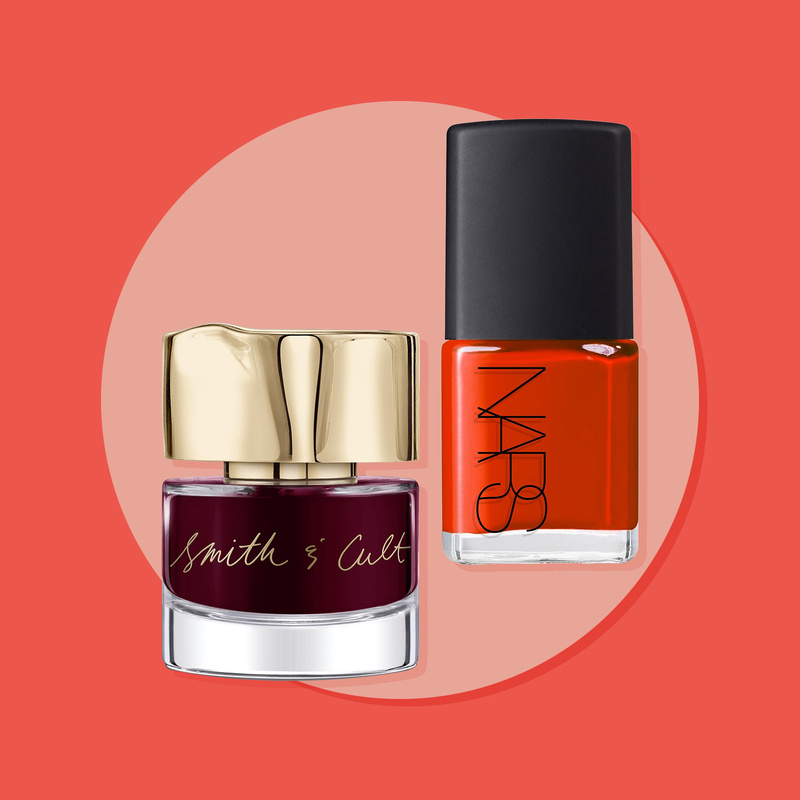 Looking to update your #ManiMondays for fall? 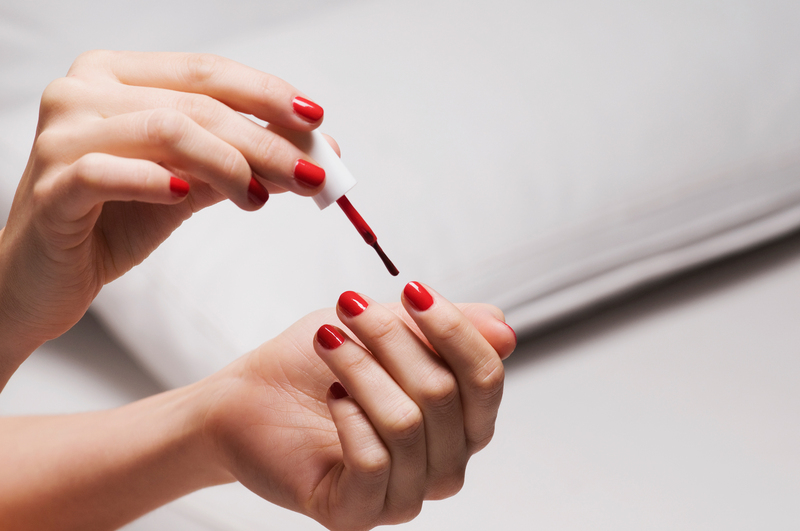 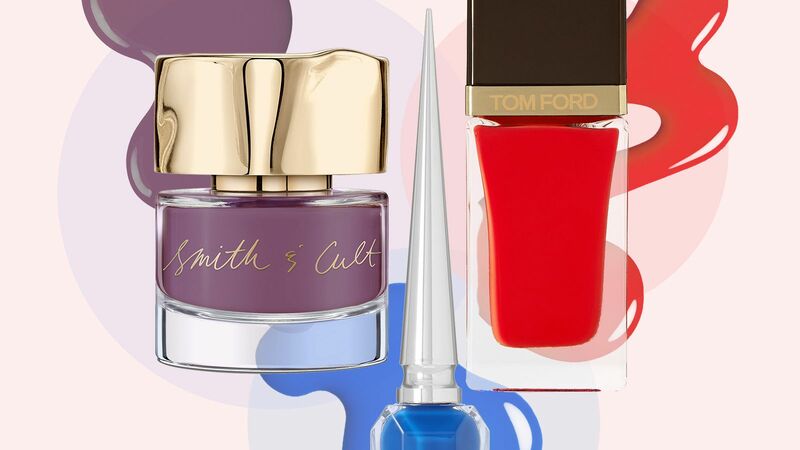 We've rounded up the best new nail polishes to add to your collection.